It’s March and we’ve officially gone mad and lost the plot because today you can get 50% off our loops and sample packs. 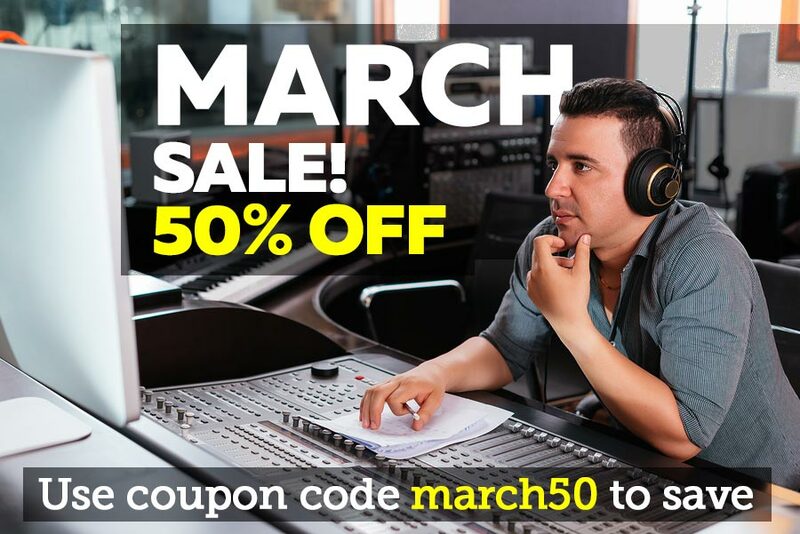 To take advantage of this massive saving, all you need to do is use the code march50 when you check out. Beat making inspiration is just a click away. Download our loops and samples and load them into your DAW. Whether you’re using our loops and samples to create TV commercials, hot beats, movie soundtracks or hit songs, Platinumloops has you covered with a colossal library of inspirational sounds. Platinumloops is your new silent writing partner. Think of us as your musical toolbox for getting the job done. With our massive library of Loops and Samples, you’ve got everything you need to get inspired and feed your beats. Simply search, download and then drop our samples into your favourite DAW to start making your own killer beats. All of the loops and samples in our download packs are 100% royalty free. This means you can use our loops commercially in your own songs and then sell your songs without having to worry about additional costs or licenses. Sell your songs on iTunes or through streaming services like Spotify. Platinumloops has been providing musicians, producers, songwriters and artists with inspirational sounds since 2002. With genres that range from Progressive House to Metalcore and with instruments that range from Sitar to Harp, Platinumloops offers a massive palette of ideas to boost your creativity. Search for Loops and Samples right now and turbo charge your music production. Use the links to the right or the search box at the top of the page. In addition to offering a colossal library of sample packs, Platinumloops is also a great learning resource for producers of all kinds. Browse through our tutorials to learn something new today. 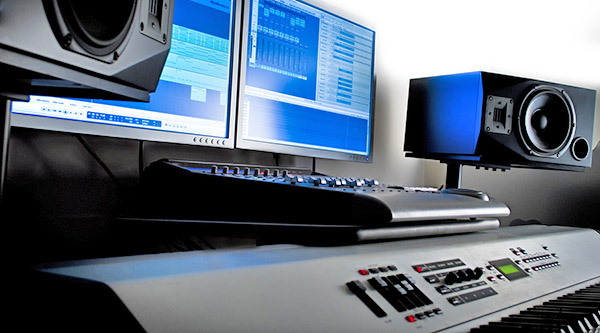 Here are some of our most popular music making tutorials. Most feature video, audio examples and some free downloads. Please post a comment. Get access to instant downloads, delivered to you by email. When you buy loops and samples from Platinumloops you should be able to download your files right after completing a successful purchase. All transactions are totally secure and you can safely pay online with your credit card or Paypal account. The loops and samples that you buy can be downloaded in easy to handle ZIP files which includes all 3 file formats of WAV files, Rex2 and Apple Loops. Multisample packs only come in the WAV format which is also compiled into a ZIP file. At Platinumloops, we don’t force you to choose an audio file format when you download our products. We simply include all three of the most popular formats so that if you change your DAW in the future, you’ll already have the ideal file format when you need it.